OKC Modern Quilters: New initiative- ACE program! For those who were at our monthly meeting last night, the board was excited to announce a new initiative to help our members get more involved with our community, each other, and the art of quilt making. 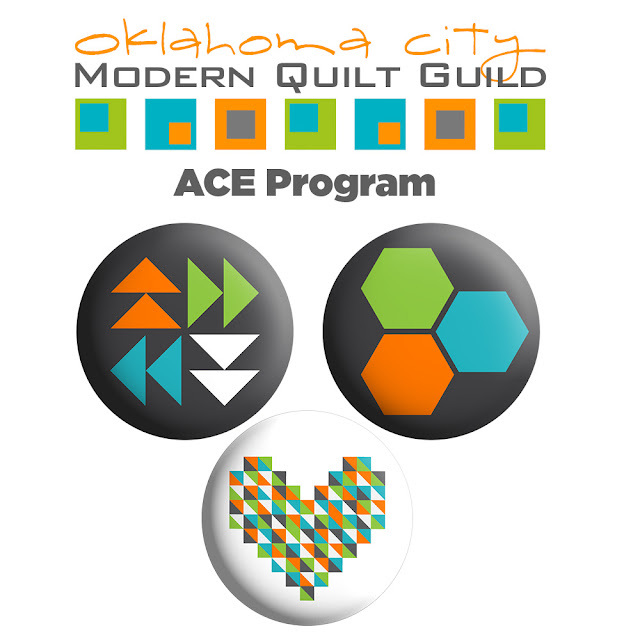 The ACE program gives members a chance to earn three pins throughout the year in recognition of three different aspects of the mission of the OKC Modern Quilt Guild. 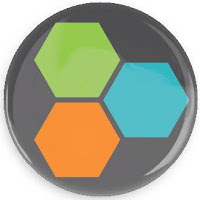 To earn a pin, simply complete three activities from each category. 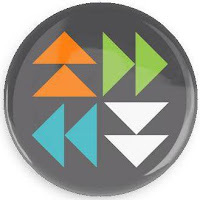 You can earn pins one at a time- no need to rush! Here are some sample activities for each category, but there is freedom to come up with your own! You can also find the info on this downloadable PDF. Achievement pins will be presented during each meeting after Show & Share – you will be asked to share your completed activities with the guild to encourage others to participate in this endeavor. Some activities may fall into multiple categories; however, we ask that you only count each activity toward one pin. We won't be tracking your activities; this is an honor system driven program. The list is intended to serve as examples for each category- feel free to come up with your own tasks! 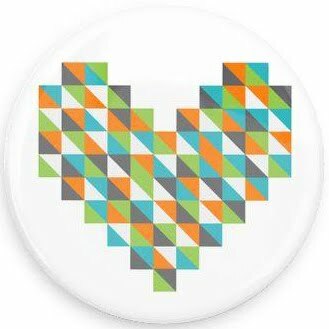 We are excited to use this program to help our members get more involved with the community and grow in the art of modern quilting! This sounds like a fun incentive. I will share this post with the two guilds I am a member of in California. Thanks for the positive feedback. It's going to be an exciting 2016.